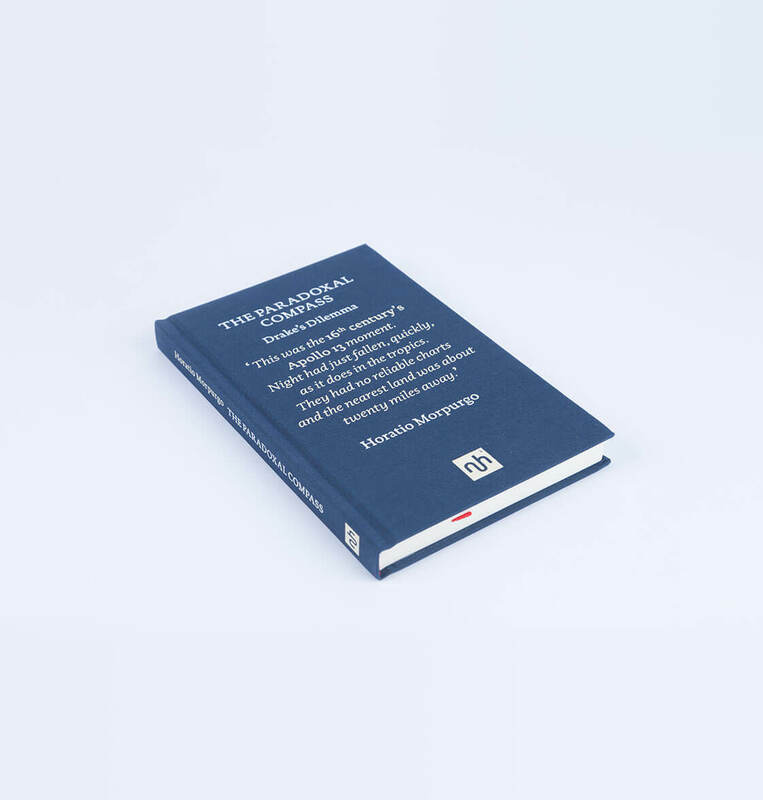 The Paradoxal Compass is both historical narrative and environmental manifesto. Morpurgo compares our own tipping point with the ‘great unsettling’ faced by the Elizabethans more than four centuries ago. As the modern world continues to plunder the ‘infinite store’ of the earth’s riches, Morpurgo explores how our abusive relationship with the natural world began. He asks what the Age of Discovery might have to teach us in the current environmental crisis, as we too reappraise our place in the world. It’s a welcome oddity of a book, an old-fashioned discussion on a number of topics, from maps to maritime intrigue; from the birth of a new worldview under Elizabeth I to Cold War environmentalism; from passionate bird-watching to the creation of marine reserves in English waters. 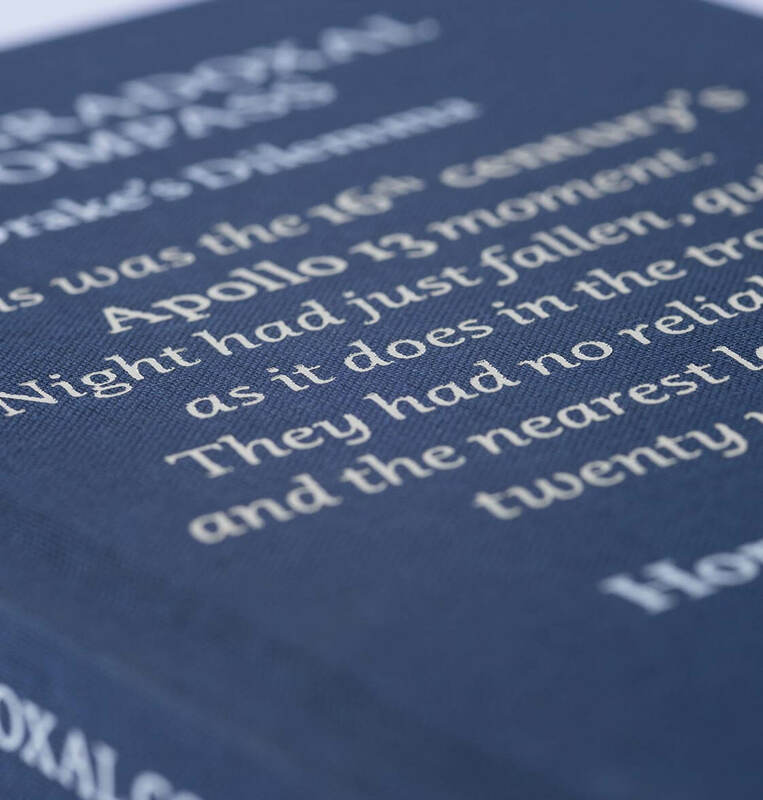 A gripping navigational narrative... a perfectly-formed treasure of a book. The Paradoxal Compass is both historical narrative and environmental manifesto. Morpurgo compares our own tipping point with the ‘great unsettling’ faced by the Elizabethans more than four centuries ago. 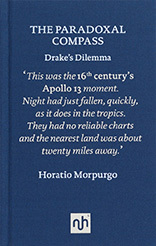 Morpurgo dramatises the perilous hours during which Drake’s Golden Hinde was stranded on a reef off the coast of Indonesia, and asks what was really at the heart of Drake’s violent quarrel with Fletcher, the ship’s chaplain. As the modern world continues to plunder the ‘infinite store’ of the earth’s riches, Morpurgo explores how our abusive relationship with the natural world began. He asks what the Age of Discovery might have to teach us in the current environmental crisis, as we too reappraise our place in the world. Many of the Tudor explorers set sail from the South West Peninsula. Morpurgo, with his own deep connections to the Dorset coast, unearths stories behind little-known key figures Stephen Borough and John Davis, and their brilliant navigational teacher, John Dee, inventor of the ‘Paradoxal Compass’. This is the Age of Discovery as you’ve never heard it before.